Why should I do Pilates? Improve postural alignment and build deep abdominal strength with pilates. Often injury and pain occur as a result of repetition or recurrence of poor postures, and excessive strain on your muscle tissues that are under-prepared for your daily physical tasks. Pilates activates the muscles that have become ‘switched off’ from being injured, sedentary or simply in a prolonged seated position common in the lifestyles of busy office workers. It encourages activation and strengthening of the deep core muscles which helps to protect the spine and prepare the body for movement and thereby preventing injury. Regular Pilates practice can help you to develop a more mindful, strong, and flexible body, enabling you to engage in your favourite sports and daily activities pain-free. As individuals, we are all different and there is no one Pilates class that fits all. 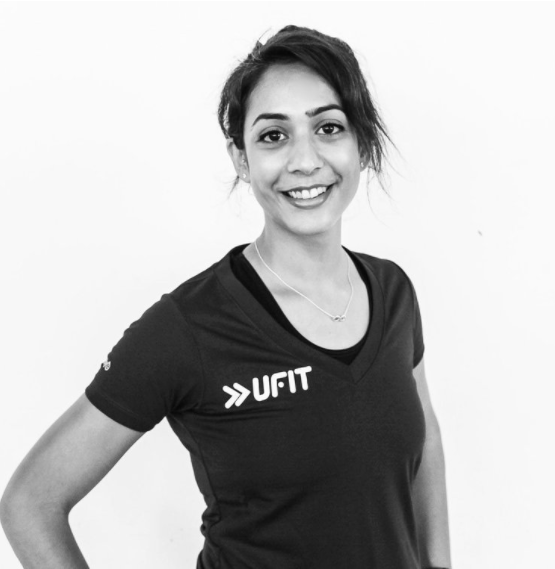 UFIT offer a bespoke service that is tailored to your needs whether you’re attending our group Pilates classes or individual sessions. 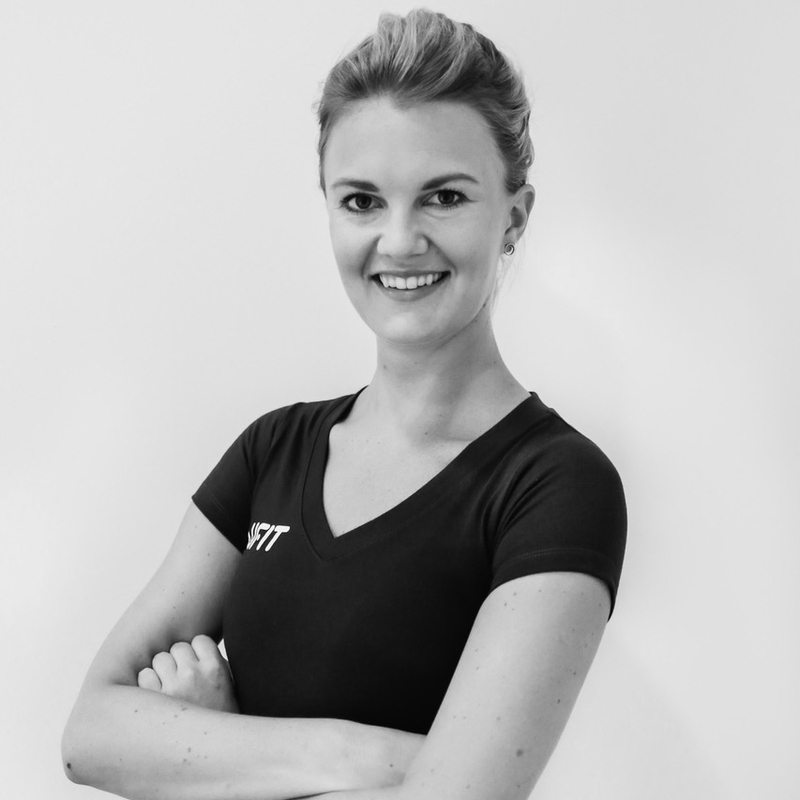 Our Pilates service is run by qualified Physiotherapists and musculoskeletal practitioners who know and understand the body, how it works and what it needs. Our classes are kept small and friendly with only three per class in the reformer classes or a maximum of eight in the mat classes; it’s what enables the sessions to be specific to your individual needs and sets us apart from the larger group choreographed classes. 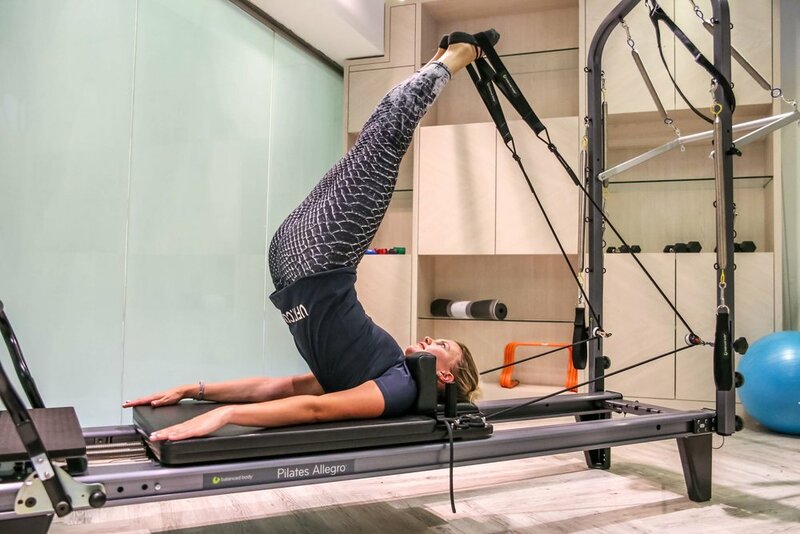 Reformer Pilates uses an equipment known as the Reformer - a sliding carriage attached to adjustable resistance springs and straps that provides variations and versatility in exercises to suit your specific needs. The resistance created by the pulley and spring system can provide a challenging workout with an endless amount of possible positions and exercises. The best thing about Reformer Pilates is that it is suitable for everyone. The extensive repertoire of exercises can be modified to suit all levels and people of all shapes and sizes. Mat Pilates is a great low impact workout that targets your deep core muscles and challenges your strength and stability. With the use of small props such as resistant bands and magic circles, our Pilates Specialists will guide you through a series of exercises that is guaranteed to give you an intense full body workout. 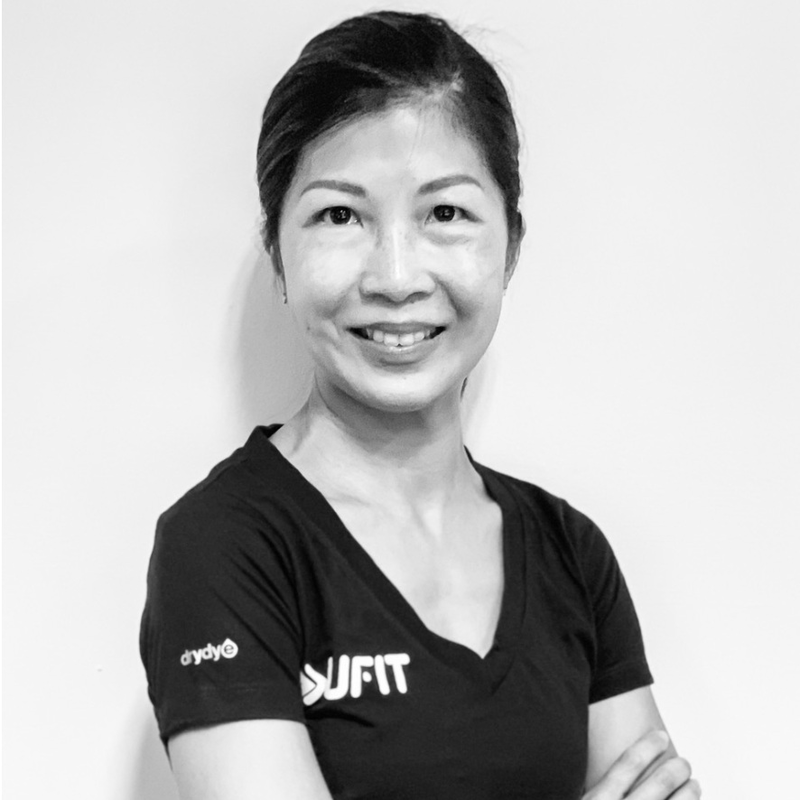 *Mat pilates is only available at UFIT Raffles Clinic. Whether it’s Mat or Reformer Pilates you are looking for, individual or small group sessions, at UFIT we offer a variety of Pilates services so there will be something for everyone.